Mariah Carey told People in an interview that she got the diagnosis when she was hospitalised following an emotional and physical breakdown around the time of her critically panned movie Glitter in 2001. 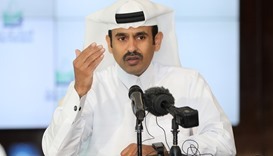 HH the Emir Sheikh Tamim bin Hamad al-Thani met several global leaders at Doha Sheraton Hotel yesterday morning on the sidelines of the 17th session of Doha Forum. 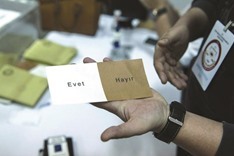 Turkish President Recep Tayyip Erdogan cast Europe as a “centre of Nazism” yesterday, entering the final 10 days of campaigning for a historic referendum on a wave of nationalism, with the latest poll suggesting support is swinging in his favour. 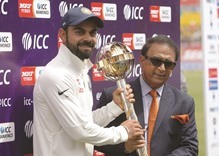 India must not rest on their laurels after a highly successful home season and must focus on winning abroad, captain Virat Kohli said after their 2-1 series win over Australia yesterday. 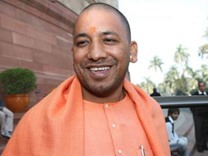 Uttar Pradesh Chief Minister Aditya Nath Yogi yesterday said his Bharatiya Janata Party government will implement Prime Minister Narendra Modi’s development agenda in the state and there would be no discrimination on the basis of caste, religion and gender. 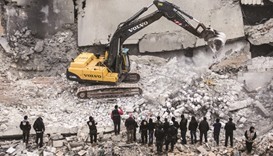 The US said it carried out an air strike in Syria against an Al Qaeda meeting but denied deliberately targeting a mosque where a monitor said yesterday 46 people were killed. 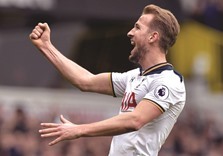 Harry Kane hit a first-half hat-trick as Tottenham stormed up to second in the Premier League with a 4-0 home demolition of Stoke yesterday. 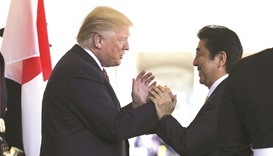 President Donald Trump and Prime Minister Shinzo Abe opened two days of talks yesterday, looking to cement a decades-old alliance between Japan and the United States that has been under strain because of the Republican’s positions on trade and security. The destruction of coral reefs worldwide could accelerate as rising carbon emissions help coral-killing seaweeds grow more poisonous and take over, according to researchers. 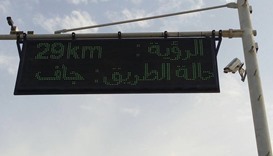 Qatar Petroleum (QP) is exploring oil and gas in Morocco and Cyprus as it aims to expand its liquefied natural gas (LNG) assets abroad while trimming costs at home, President and Chief Executive Officer Saad Sherida al-Kaabi said. 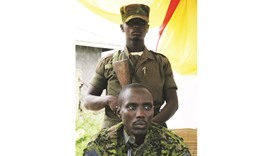 The Democratic Republic of the Congo has told the United Nations that a re-emergence of the M23 rebellion in the east is endangering a deal with the opposition intended to lead to a presidential election this year.